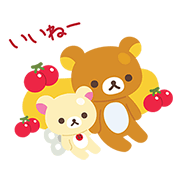 http://www.line-stickers.com/ – LINE PokoPoko & Rilakkuma Line Sticker | LINE PokoPoko × Rilakkuma limited edition stickers have arrived! 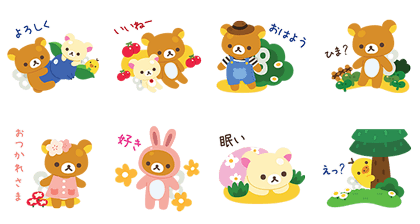 Just follow two easy steps to get these exclusive stickers: Clear seven stages in LINE PokoPoko, then friend Itsudemo Rilakkuma’s official account. Available till May 15, 2017.